WEX, Inc. has moved deeper into fuel data for fleets. Kurt Thearling, vice president of analytics, spoke to fleet managers at NAFA's I&E event earlier this year. Photo courtesy of WEX, Inc.
WEX Inc. has been supplying fuel cards to fleets since its 1983 founding as Wright Express Corp., and has become one of the leading suppliers for fuel management solutions. The South Portland, Maine-based company has entered a growth phase that its leaders say should transform WEX into a big data analytics provider that will continue meeting the needs of its direct customers and strengthening its partnerships with fleet management companies and telematics providers to achieve a lead position on a fleet manager's desktop. "In our space, where we have expertise in fueling and related data, we want to be the ultimate fleet dashboard," said Bernie Kavanagh, senior vice president and general manager of large fleet for WEX. "Our partners in the FMC space have various other data points, and our fueling information is an integral part of their overall solution. So our customers and partners see tremendous value in the levels of depth we get to from an analytics standpoint." WEX has been offering a telematics bundle since 2015, and in recent months has been exploring ways to reduce data overload for fleet managers by presenting vehicle operations data through its ClearView analytics platform in ways that are more digestible and help reduce fuel misuse, slippage, and outright fraud. Following acquisitions in recent years of Fleet One and EFS, WEX is growing its corporate footprint. 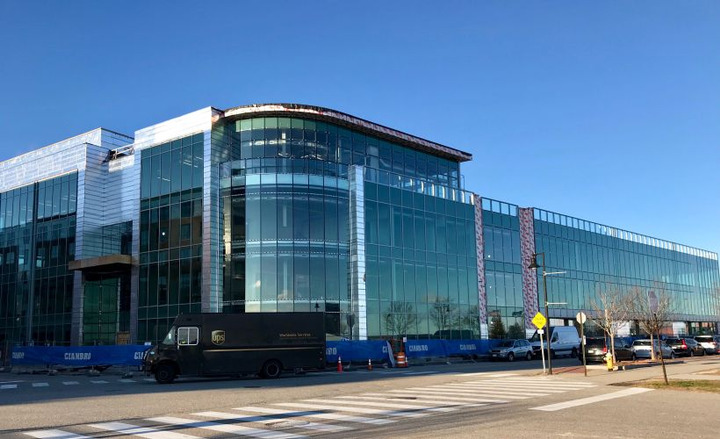 More than half of its 800 Maine associates will move into an expanded headquarters on the Portland waterfront in February. 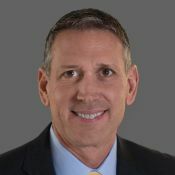 In recent years, WEX has become a diversified global payments company that operates in three business segments, including closed-loop fleet card transactions, open-loop travel and corporate payment cards, and management of health and employee benefits. For its third quarter ending Oct. 31, WEX increased revenue 18% to $382.7 million, and grew revenue from its fleet business 17.7% to $249.6 million. Fleet now accounts for 65% of revenue with 11.4 million cards in circulation. Graphic courtesy of Mercator Advisory Group. The company manages customer fueling card programs for 10 top convenience store brands by market share, and manages customer fueling card programs for most of the major U.S. fuel brands. During the quarter, WEX began bringing onboard the Chevron and Shell portfolios, including Chevron's business in Asia. WEX maintains a strong presence among fleet card issuers that also include FleetCor Technologies, Inc. through its Comdata brand, U.S. Bank Voyager, and others. WEX manages the Shell Fleet Navigator card program. 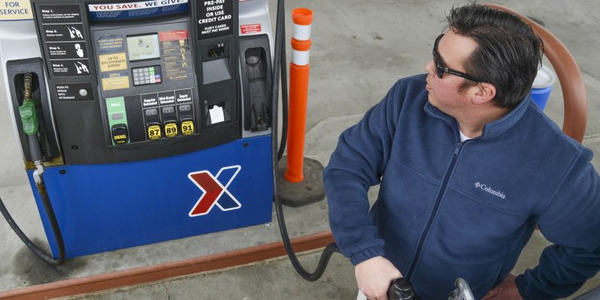 WEX fleet drivers who filled their tanks during the quarter paid an average of $3.06 per gallon. 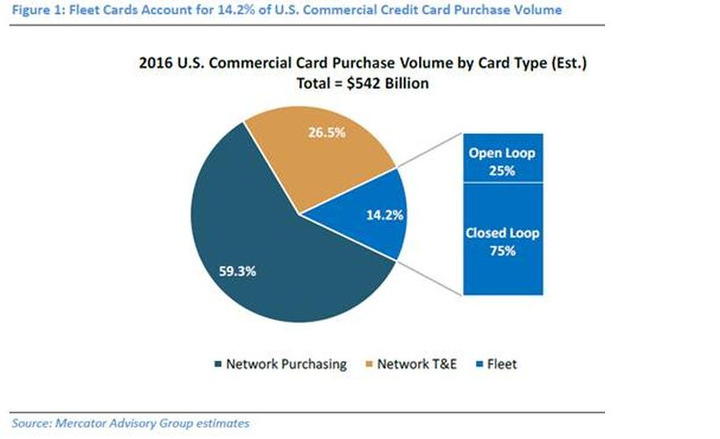 In 2017, fleet spend among the overall commercial credit card market of $540 billion reached a 14% share. Of that $80 billion, about $60 billion came from closed-loop market, according to Steve Murphy, a commercial payments analyst with Mercator Advisory Group. "Fleet card products have some upside — maybe another $100 billion in spend can be captured," Murphy said. "Both WEX and FleetCor are pursuing strategic B2B payables approaches with virtual cards and automated payables, since that market is really massive and as checks get retired, e-payments are filling the gap." WEX delivers fueling data to its commercial and public fleet customers on desktops with ClearView Essentials — a single dashboard showing fuel-spend details — and ClearView Advanced — a more detailed view that also allows fleet managers to message drivers who may be spending too much on overpriced or premium fuel. On mobile devices, ClearView Snap provides a quick snapshot with three dashboards that show overall fuel consumption, middle and premium-grade fuel purchasing, and a list of the highest-spending drivers. 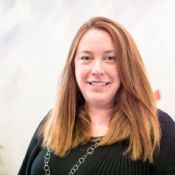 WEX customers are a diverse group, but they all share the same goal – to manage fleet operations, including fuel spend, in a more efficient way, said Peggy Watson, vice president of product and marketing. "What they do share in common is they're trying to keep the momentum up for the business and reduce any friction that might be created through the day to day of business," Watson said. "Some of the things we can help them with to reduce that friction are things like telematics and providing not just data, but the visualization of that data from which people can make good decisions." 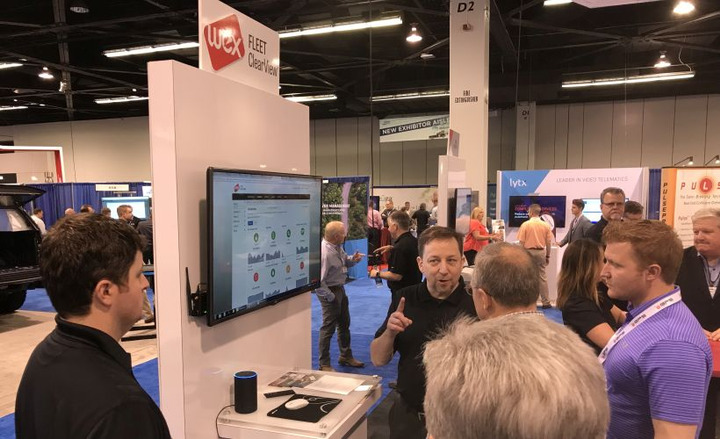 During a visit to the company's headquarters, WEX showed Automotive Fleet a preview of a mobile app that would allow fleet managers to view top-spending drivers through voice commands enabled by Amazon Alexa. The company has also developed a virtual reality simulation that could guide fleet managers through a more visual data-delivery experience. All this data is presented to help fleet managers identify outliers – drivers who spend a higher-than-normal amount on fuel, Kavanagh said. "ClearView shows a pictorial representation of what pieces of information you're looking at," Kavanagh said. "So that's great for somebody who has time to look at it on a desktop, and it's a very quick snapshot of what's happening within your fleet, from fueling patterns to safety, to off-hours, whatever it may be. It will show you outliers, so you know exactly where to focus." Lance Stolle, who manages 5,000 route trucks and 300 tractors for Bimbo Bakeries, said WEX helps him to decode a VIN (Vehicle Identification Number). ClearView takes information from the VIN and checks it against fuel transactions made with the vehicle's fuel card, he said. 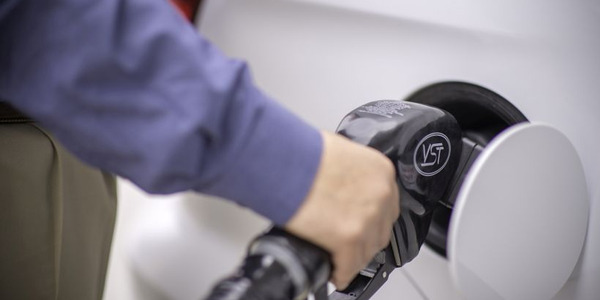 "It flags transactions that have discrepancies in the fuel type purchased, versus which fuel type the VIN says the engine should use," Stolle said. "If I filter this data by a specific fuel, such as diesel, I should be left with transactions made for gasoline but with a diesel vehicle’s fuel card. This sends up a red flag for me. I do more research and contact our managers in the field to help clarify the legitimacy of the purchase." Meanwhile, Stolle said WEX's machine learning algorithms help him detect fraud through odometer capture. "The platform judges the current odometer entries against historical data," he said. "If the current entry deviates too much from historic data, it flags the vehicle. This tells me to review the transactions." WEX data has alerted Bimbo Bakeries to potential card skimming in the past. "Someone duplicated one of our cards and tried to use it in a different area than where the vehicle was domiciled," he said. "When I reviewed the transactions from this card, I noticed that the area where they were fueling did not make sense. This was passed on to the manager in charge of the vehicle, and the card was quickly deactivated." Fleet managers must now navigate a torrent of operational data from their vehicles about fuel use, preventive maintenance, location, idling, acceleration, braking, and other driver data that telematics units glean from the field. 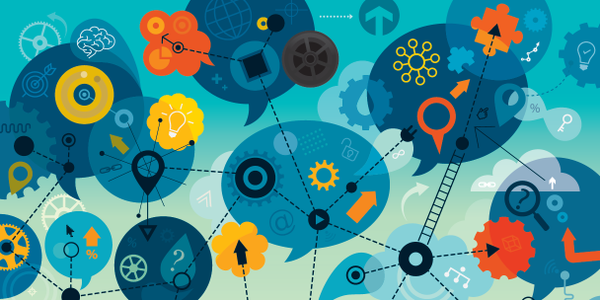 Rather than wade into a tsunami of data points, fleet managers are seeking partners who can parse the data for them, and deliver strategic, targeted business intelligence to help make impactful decisions. Fuel data can be a deep well with data around driver spend, vehicle fuel level, and fuel type. "I don't need ten thousand rows of data," Brandon Backus, Ferguson Enterprises' fleet manager, told WEX. "I just want WEX to tell me what I need to know." The amount of data available now is much more than five or even 10 years ago, said Kurt Thearling, vice president of analytics for WEX. "The sheer amount of data that a vehicle generates can be overwhelming," Thearling said. "Having lots of data can be powerful from an analytics perspective, but what is important is being able to do something with it. You need tools and infrastructure that can scale with the problem size if you want to turn your data info useful insights." 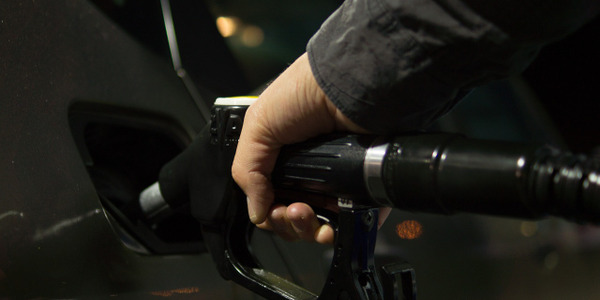 One tool WEX uses shows fuel level versus fuel transactions, which can help a fleet manager see where a fill-up may have exceeded actual tank capacity to catch fraud. WEX is working on several innovations to ClearView that will distill data so that dashboards are even more simplified, customizable and relevant. 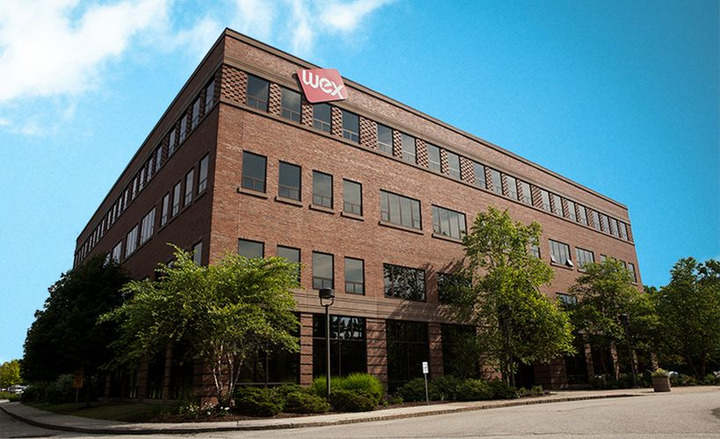 In February, WEX will move up the street into its new headquarters in Portland, Maine. In February, WEX will begin moving into its new headquarters in Portland that's a short drive from its current facility, parts of which it will retain. The new headquarters will provide 100,000 square feet of useable space on a four-floor mixed-use development that will include retail space, anchored in the Old Port neighborhood on Portland's waterfront. The new site will become home to 450 employees. The company broke ground on the project in October 2017. Melissa Smith, president and chief executive, received a symbolic key to the city from City Councilor David Brenerman. "We're at this great mark of over $1 billion in revenue and on a really great growth path," Smith wrote in a November 2017 blog post. "A lot of that I attribute to not just the products we have, but also to the culture of the company." One benefit of the fleet community is the ability to learn from each other’s good (and bad) experiences. Fleet managers share the initiatives that have found them success, and offer guidance on the challenges they faced along the way.